A fast paced and competitive world urges professional practitioners to work equally efficiently in their medical practice as well as managing the business. This is essential to maintain and sustain their practice. A practitioner divides time and attention between these two vital areas and sometimes this could be overwhelming. If you are on the lookout for ways and means to make your practice run efficiently, these 7 rules for improving the health of your practice are sure to yield satisfying results. Concentrate on specific and specialized areas of work. Work delegation is a necessary part of running a practice smoothly. There are a number of routine tasks in physical therapy practice that you need to involve yourself in such as scheduling appointments, staffing, inventory, financial management, reports and such other ancillary activities. Delegating these tasks frees up time for you to concentrate on the work you do best – treating patients. However, even when tasks are delegated, the practitioner needs to supervise those entrusted with doing them. There is hence a need for self- monitoring systems to follow up on delegation. Take a bird’s eye view of your entire working area. While you as a practitioner are mostly concerned with your tasks of treating patients, it is important for you to understand what happens in the waiting area, after the appointment completes and at the end of the day. Patients coming in are expected to provide information and wait their turn; they also need to be readied for examination and after the appointment, the patients need to schedule follow-ups (if needed), payments need to be handled etc. So, in order to run a smooth practice, make sure that you organize everything and manage your practice with a systematic approach. Having set procedures and rules for every task will greatly help. Make it easy to carry out instructions. Oral instructions are liable to be misconstrued. They also require physical presence of both parties. Using a system to provide written instructions that can be kept as record and also left to be attended to cuts down on time and repetition. Development in technology has been a boon. Select the right medical equipment to support your therapy and treatments. There is a variety to choose from so select the ones best suited to the needs of your practice. Electronic systems can be used to record relevant information such as case history and treatment received or scheduled. Automated billing systems and segregation of old and unused data keeps the system clean and clear of clutter. Bottlenecks keep developing as the practice grows. These eat into available time and slow down work. Identify these time wasters by creating a process map for your practice. 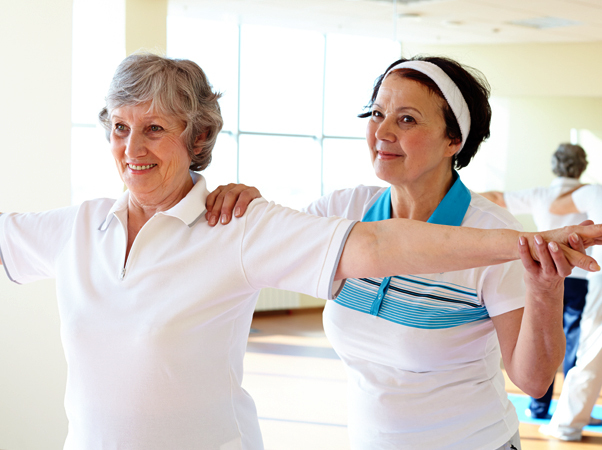 Using physical therapy management software takes care of the steps described. APOLLO Physical Therapy software is one such cloud-based software efficiently customized to individual needs. It includes phone-based apps compatible with modern devices, is encrypted to guard against security risks, and is low cost and user-friendly. In order to work efficiently, you need a systematic approach and all the relevant automation for routine tasks that only Apollo Practice Management software can provide.